At its essence, ICEFAT is a global network of trusted partnerships. 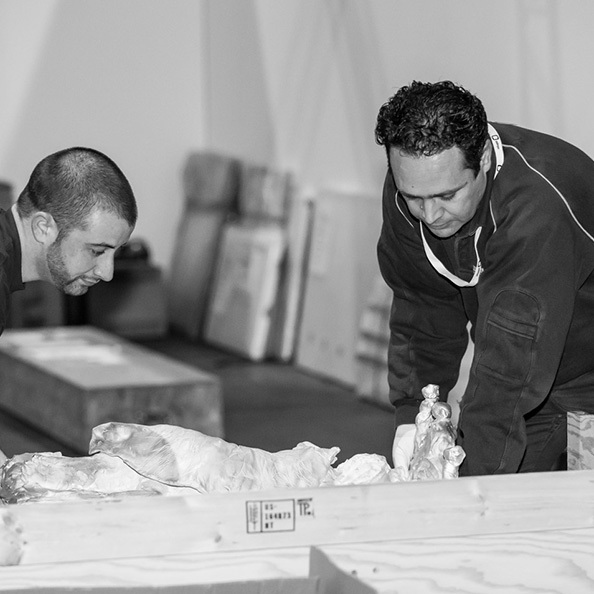 Founded in 1977, ICEFAT is the oldest, largest and most involved art logistics organization. Our membership is exclusive; all members are vetted and voted in based on history, longevity, merit and itntegral business practices. 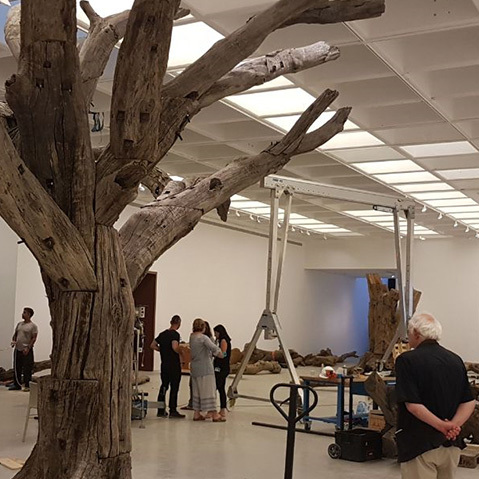 Our members’ ongoing commitment to protecting our shared cultural heritage has won ICEFAT the admiration of the museum and insurance communities. ICEFAT members are acutely aware that art is most vulnerable when it is in transit. This knowledge drives every ICEFAT member to create the safest climate and conditions for art. 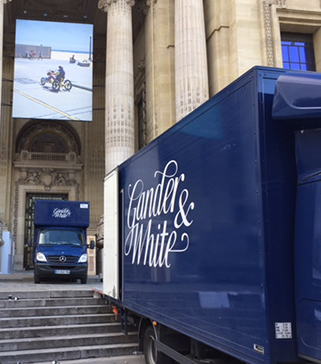 We share a commitment to the best handling, logistics and storage practices throughout the world while offering competitive and strategic alternatives for art transportation and storage. Working with the ICEFAT international network assures that as an artwork is transported, it is received at each location by a trusted partner who has a proven track record of excellence within the industry and is familiar with local laws and customs. Our members are proven to be the most knowledgeable sources for local services as well such as installations, transportation, storage and collection management when shipping art and antiquities abroad. ICEFAT members meet annually to network, collaborate, and explore and resolve issues within fine art logistics, storage, handling and crating. These conventions have been the stimulus for the writing and continued development of the only standards within fine art logistics, storage, and handling. ICEFAT is governed by an elected Steering Committee comprised of 6 individuals from member companies throughout the world. ICEFAT represents a standard of excellence. This network of vetted art logistics firms leaves me confident that any items I ship across the globe will be handled with the same standard of care my company would provide. 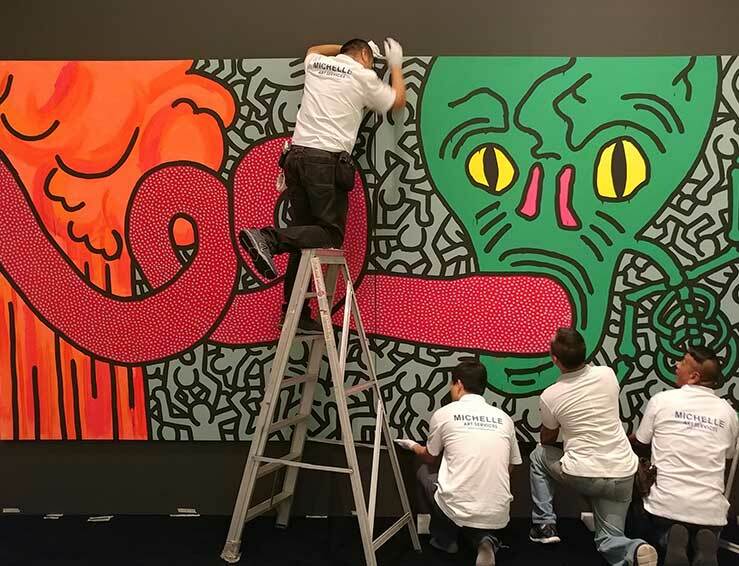 ICEFAT takes out all the guess work and makes it seamless and worry free with over 70 dedicated companies to fulfill the needs of the art world. At ICEFAT there is one point that goes beyond excellent service and equipment standards: It’s first-hand acquaintance of all members based on constant cooperation and annual personal meetings – a chain of trust for our clients’ sake.